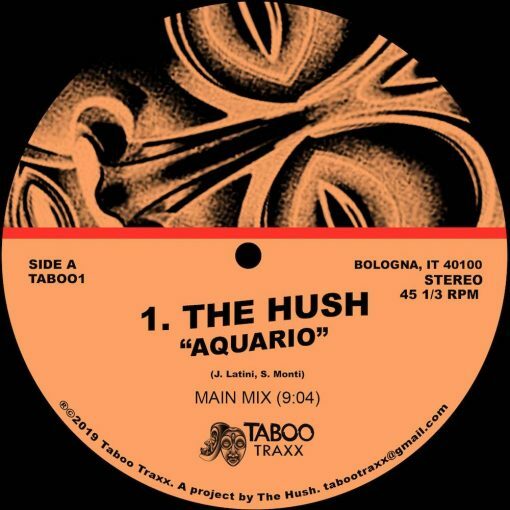 Debut release from Taboo Traxx ! Three deep heaters for the mind, body & soul. More items from " Taboo Traxx "